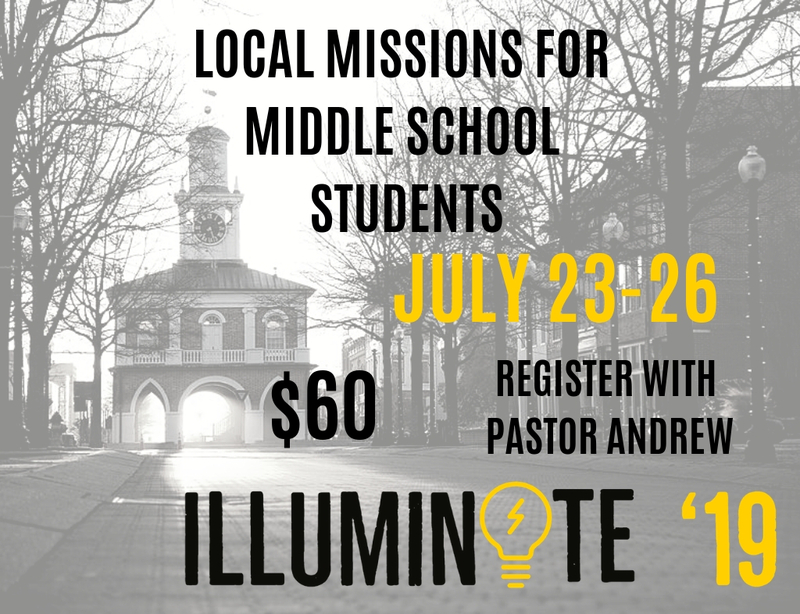 The Student ministry of Arran Lake Baptist Church seeks to relationally reach students, intentionally equip them, and generate a passion to go make disciples. Small Groups at the Lake are a one-of-a-kind experience! 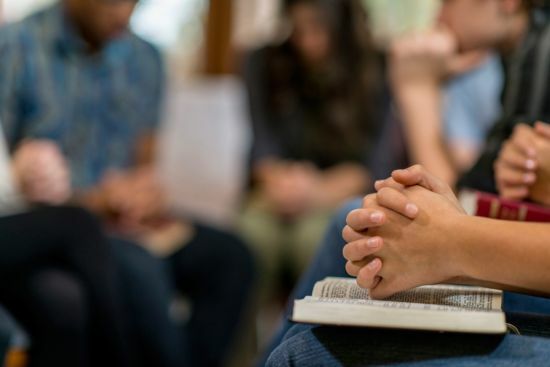 Our Small Groups are designed to cover real-life issues with Topical Bible studies that are centered around God’s Word. Students will learn how the Bible can be applied to any situation that they face as they develop strong relationships with leaders and students. All Small Groups meet at 9:45 am on Sunday Mornings in the Family Life Center. 6th – 12th grade students gather for student-lead worship and discipleship in the Family Life Center. 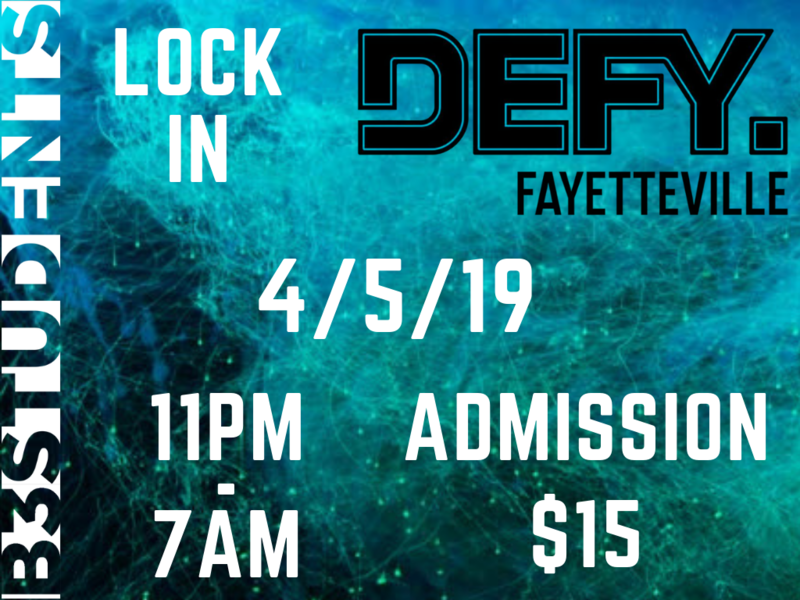 Students are encouraged with biblical teaching by Student Pastor Andrew, then break off into D-Groups where students are challenged to grow in Christ likeness through gospel-centered relationships that generate a passion to make disciples. Mission Impact 19 is our High School Ministry Mission trip. This year we are excited to partner directly with Blueprint Church, located in Atlanta GA. While on mission, students will be partnering and serving alongside local mission organizations in the Atlanta area. In addition to daily mission work, students will learn about the culture of Atlanta and how Blueprint church ministers to its community. This includes teaching by local pastors of Blueprint church. The purpose of this mission is not only to introduce our High School students to serving others; but, it is also a cross-cultural experience which introduces students to cultures and communities that are much different than what they may be used to. The $250 cost covers lodging, food, and other mission related needs. 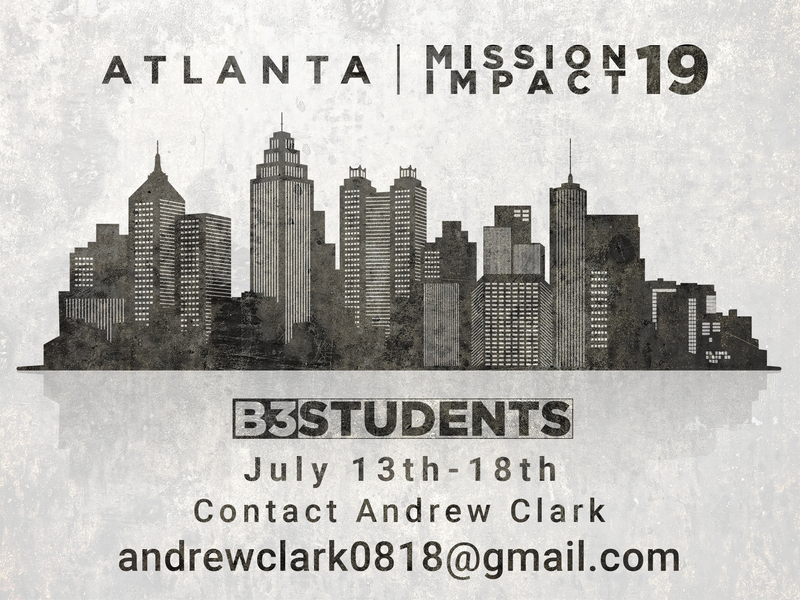 If you are interested in learning more about Mission Impact 19 or are interested in registering please email Pastor Andrew at andrewclark0818@gmail.com.